In celebration of our 18th anniversary today, we're announcing a project to update our infrastructure to power us into the future. 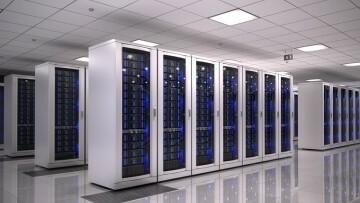 New hardware and a move from AWS to a UK based datacenter. IPv4 enters exhaustion phase - Update: Gone! 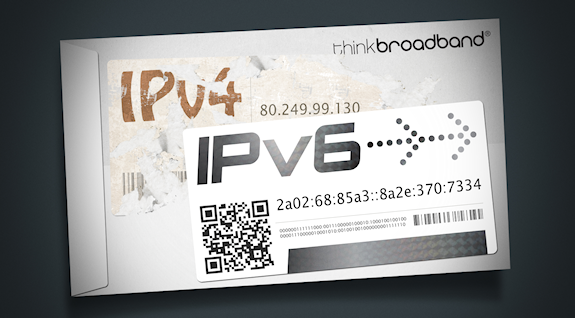 So, what's all this fuss about IPv4/6 anyway? Public DNS providers: Do they actually improve your experience?